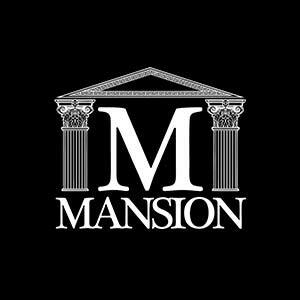 Mansion is one of San Antonio’s newest and freshest club nights. The brainchild of one of the UK’s biggest VIP clubs, this is a night that has quickly become a celeb favourite, with VIP tables selling out months in advance. Every Monday, this switched on team bring a number of high profile brands and DJs to the club.